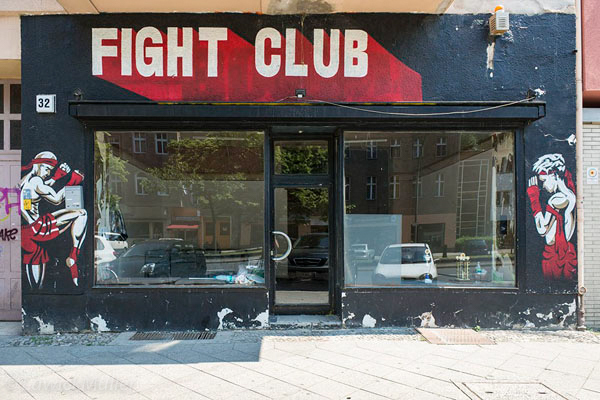 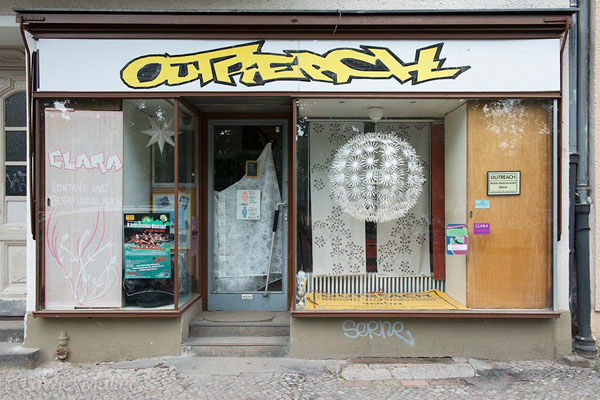 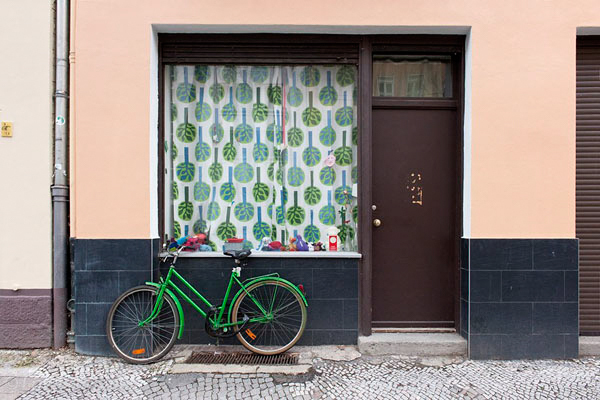 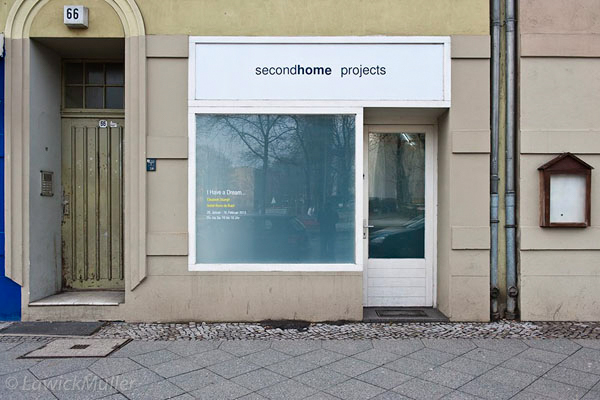 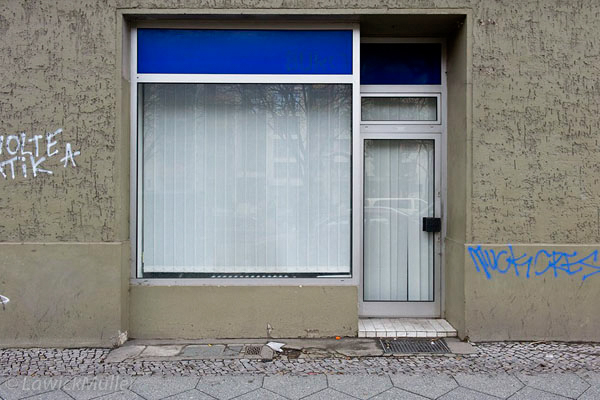 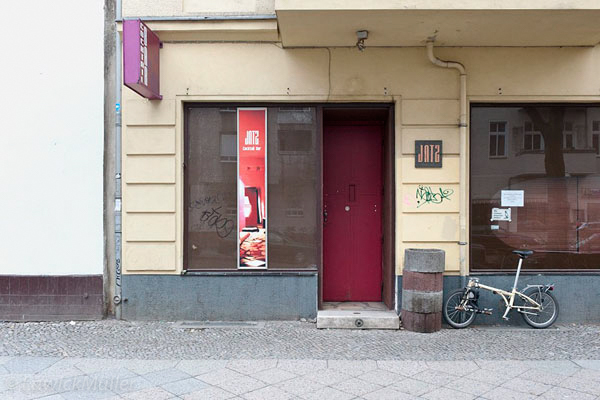 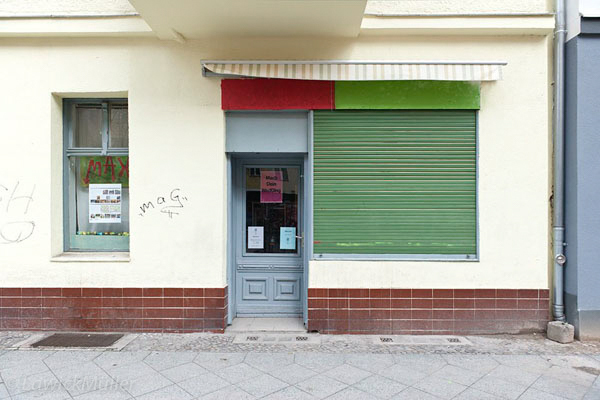 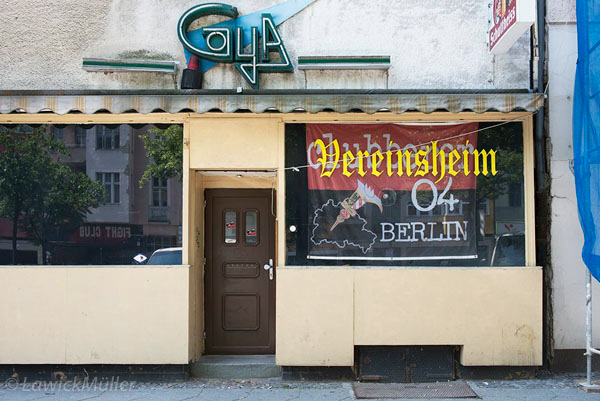 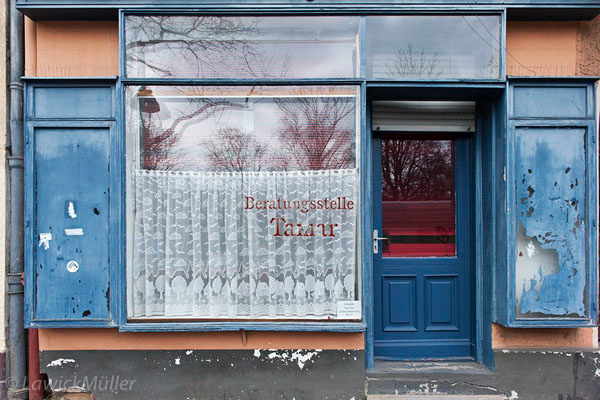 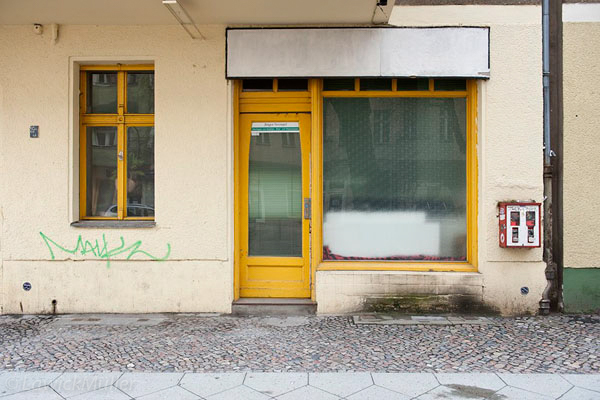 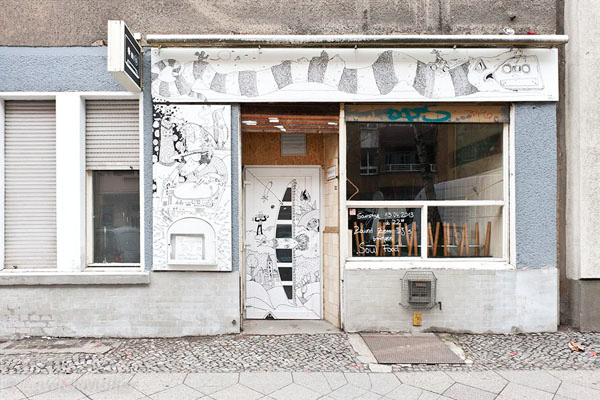 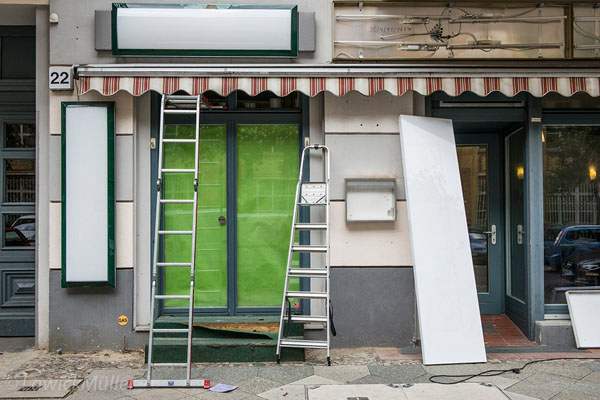 The series shows shopfronts and bars (pubs) in the Wedding, a borough in Berlin. 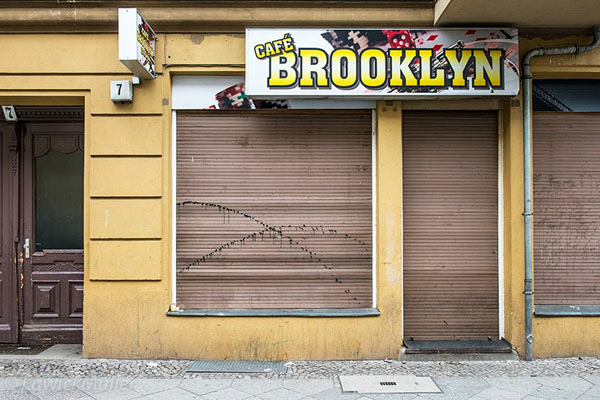 These locations are abandoned in the sense of their former use and purpose. 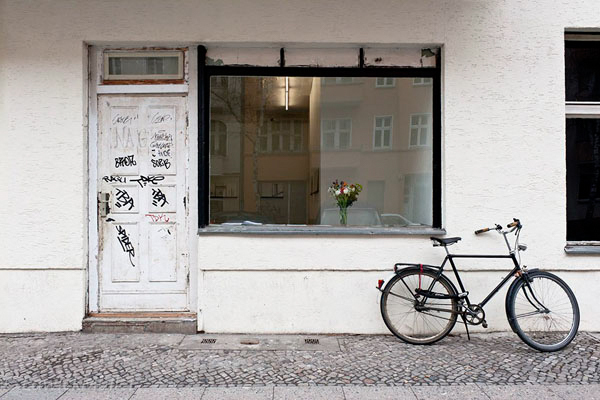 Now they are inhabited by creative people: artists, craftsmen, project groups and alternative industry.